You need to try these healthy snack alternatives the next time you’re hungry at the office! Try these healthy snack alternatives of your favourite junk foods! Not only is snacking fun, but it can be a great way to supplement a meal for people who have time to eat full, nutritious meals three times a day. Let’s face it, we all feel like snacking throughout the day (& night). The problem is most office snacks make us feel drained of energy, or never really hit the spot. If you’ve ever hit the 3 o’clock slump at the office, then you know what I’m talking about. It’s time to get your snack on with these high-energy healthy snack alternatives for the most common junk foods in the office. Chocolate has always been a favourite treat for kids, but as adults we realize that — as much as we’d like to — one can’t eat chocolate everyday. Well, most snackers already know that chocolate is high in sugar. But what many overlook is that chocolate is often high in trans fats, which can dramatically raise your cholesterol levels. It will just melt your heart (and not in a good way). 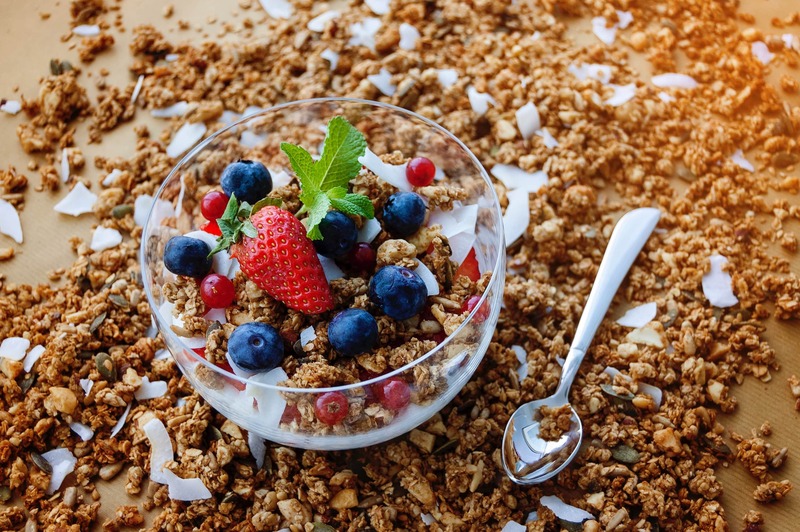 If you want to snack on a healthy alternative to chocolate, try granola! High in fibre, granola makes you feel fuller faster while promoting a healthy weight maintenance and good digestion. It contains some extra (vegan friendly!) protein to boost energy levels throughout the day. So swap out a sugary overload with granola, the perfect healthy office snack for desk jockeys! I always like to point out that the original candy was actually dried fruit, and we REALLY should have kept it that way. Candy contains a lot of sugar and saturated fats with a ton of empty calories that can end up making you feel tired and burnt out. Not to mention the damage it does to skin complexion and oil levels. 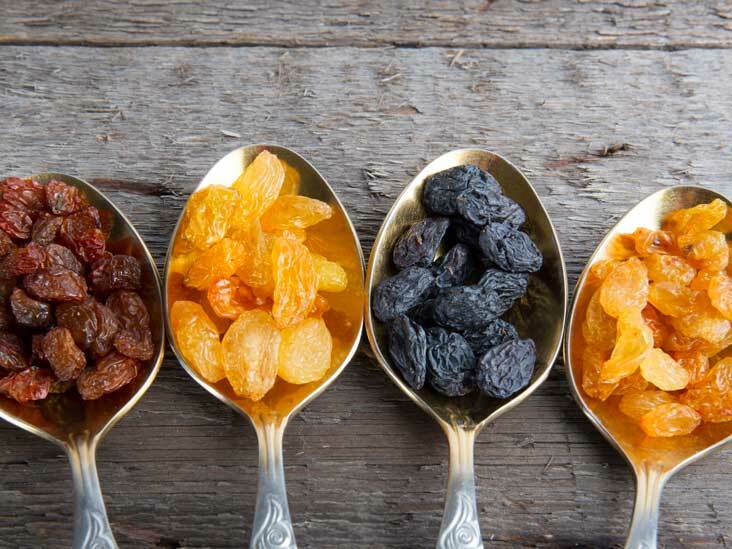 Find your new snacktime sweetheart with this healthy snack alternative, and give dried fruit a chance! Dehydrated fruit retains a lot of nutrients and tastes just as sweet as any candy you’d find in a convenience store. Falling into the power food category, it contains a ton of antioxidants that reduce your risk of illness while keeping you energized throughout the day. With so much variety to choose from, this is a smart snack to keep around the office for everyone to enjoy! 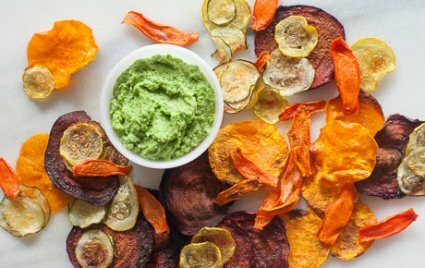 A low trans-fat food that’s fun (and rather easy) to make, vegetable chips come in all colors and textures and can be paired with a huge variety of herbs and spices to keep things exciting! Veggie chips are also a rich source of vitamins C and A (which is great for your skin), and don’t sacrifice on crunch! Nutritionists recommend adults drink 2 full liters (1/2 gallon) of water per day, but even just a few glasses is enough to make a difference. 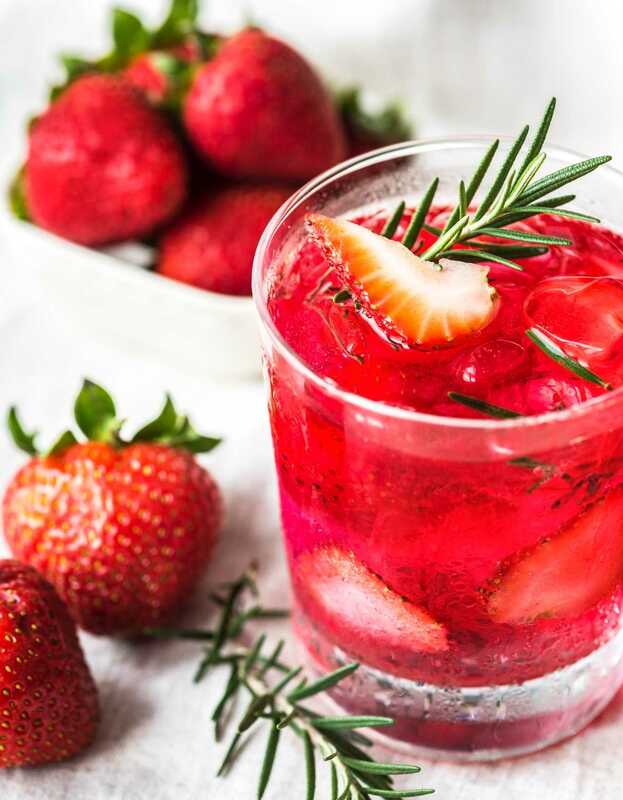 Your best bet for a beverage that doesn’t leave you bloated is water, and if you want something extra then spring for a flavoured or sparkling water. They taste great and you don’t feel super tired after drinking one, which make them perfect for a lunchtime brew! Don’t get me wrong, I looove jerky. It’s tasty, hits my cravings for savoury flavours, and gives me a boost of energy to power through my work day. But I also know that meat isn’t the way of the future, and that there are healthy substitutes for protein that I can be incorporating today. So what high-protein snack could possibly replace jerky as a meat alternative? Call me crazy, cause it’s nuts. If health is on your mind, it’s hard to beat nuts as a healthy snack alternative. Great for improving “good” cholesterol (HDL), and lowering the “bad” (LDL), bursting with antioxidants, and loaded with fiber for healthy digestion. 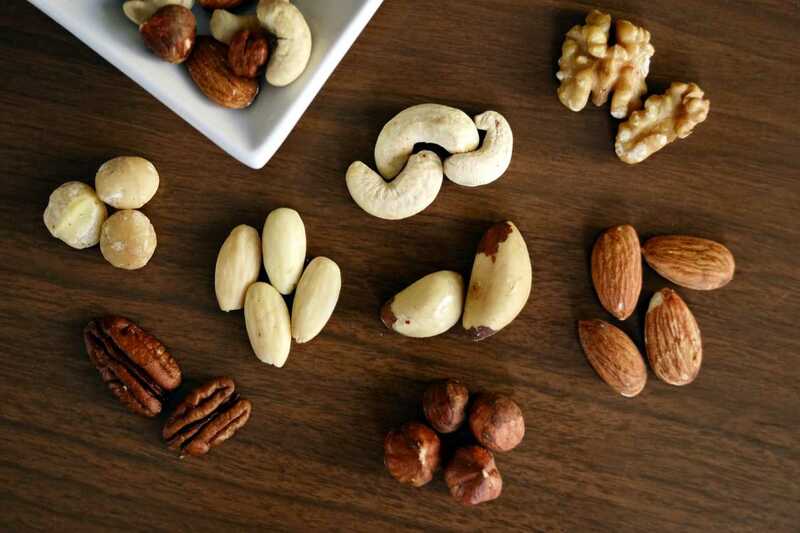 For Type 2 diabetics in the office, there’s hardly a snack better than mixed nuts. They are low in carbohydrates and barely raise blood sugar levels, making them a healthy substitute for traditional snacks. These little packets of protein, nutrients, and healthy fats will fill you up and help any office carnivore turn a little bit veggie at snack time! You can still satisfy your sweet, salty, and hungry urges with these healthy snack alternatives at your desk! Order all of these healthy office snacks and have them delivered to your workplace in one of Desk Nibbles customizable box plans! Make the right choice for your office health and try out a few of these great healthy snack alternatives!